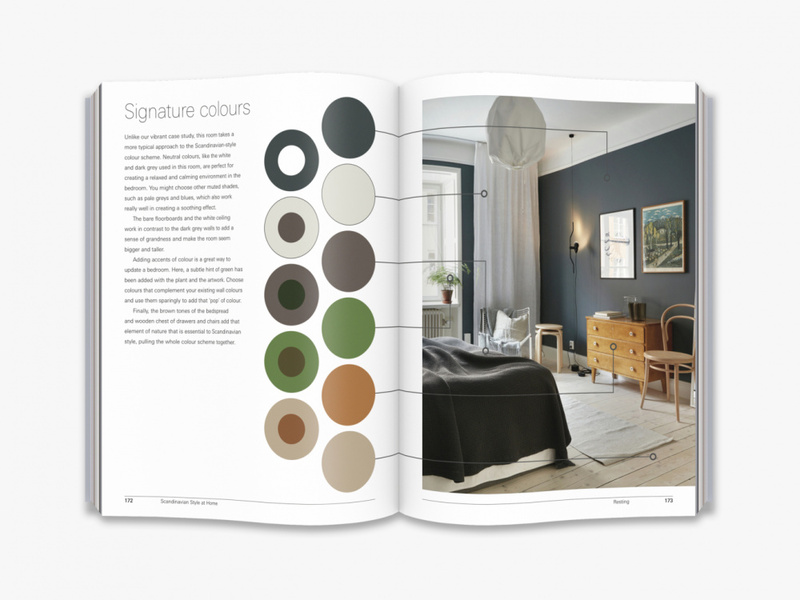 "Interior designers have increasingly taken inspiration from the design philosophy of Scandinavia, which promotes the creation and use of everyday objects that are beautiful but practical, affordable and accessible. 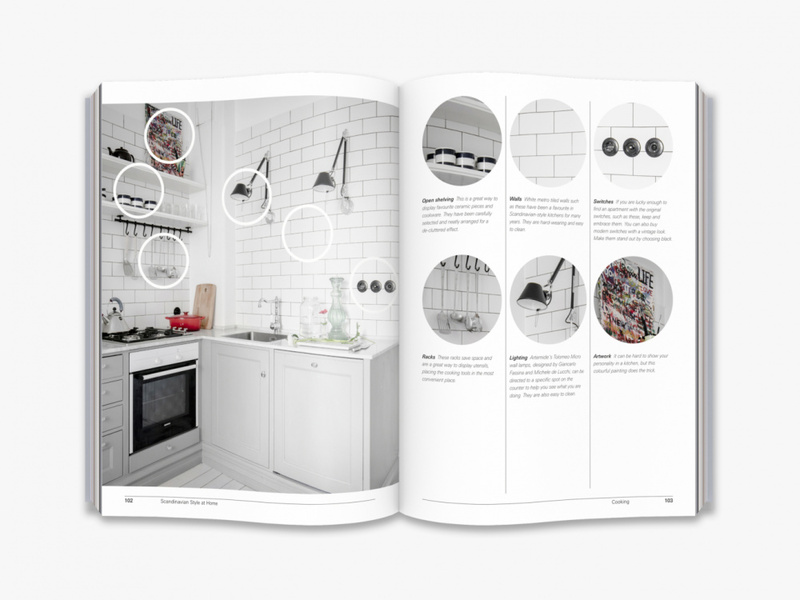 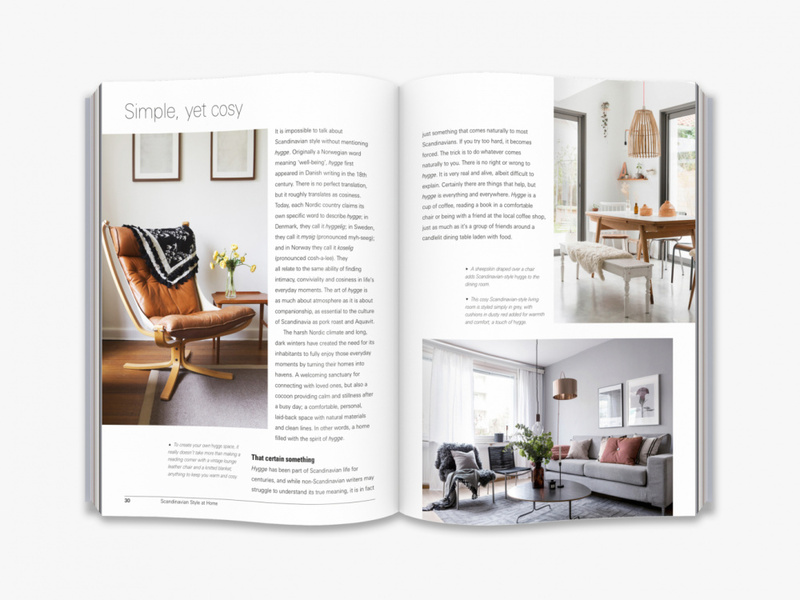 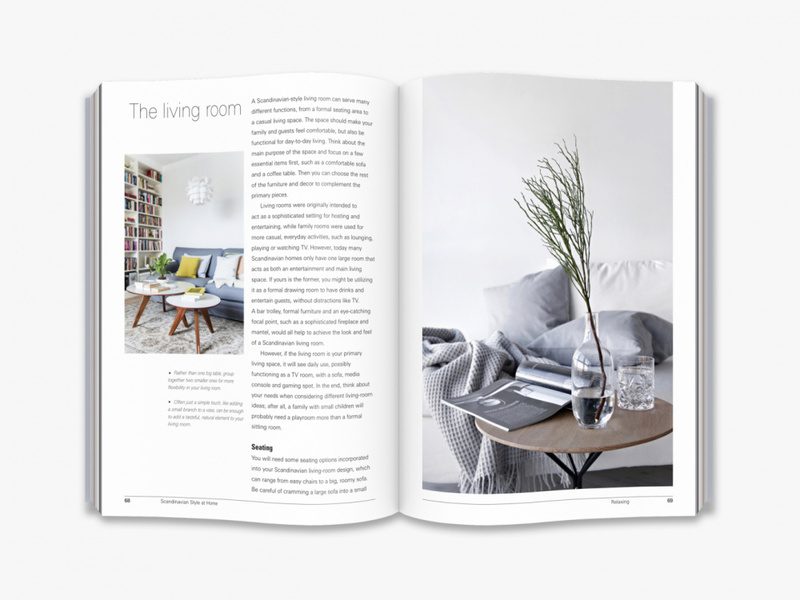 This handbook shows how to create a tailor-made home inspired by Scandinavian design. 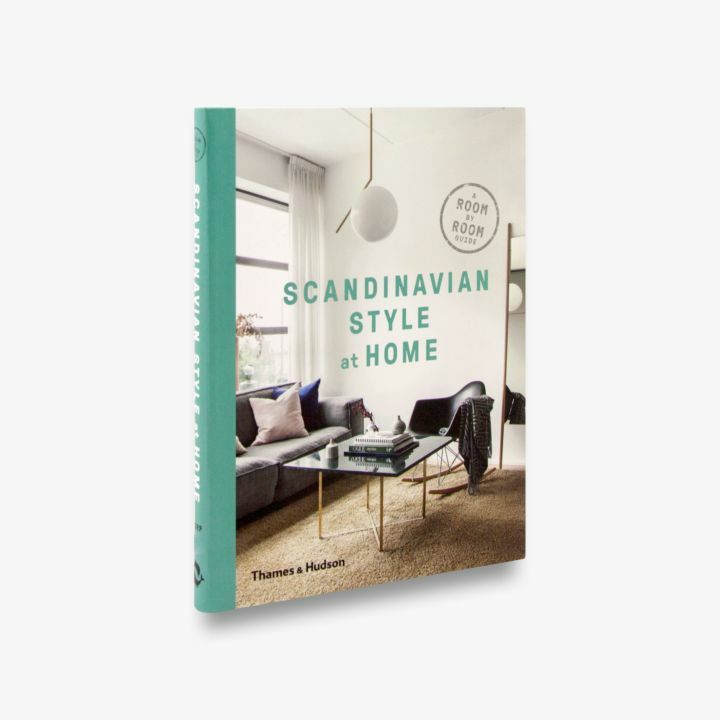 Working through the home one room at a time, the book highlights classic items of furniture and signature accessories."